New Delhi : After an exciting third season of the UBA Pro Basketball League in July, the United Basketball Alliance have selected 15 of the top performing players from India to train at the 2nd annual USA Pro Performance camp in Phoenix, Arizona for a two week camp this December. 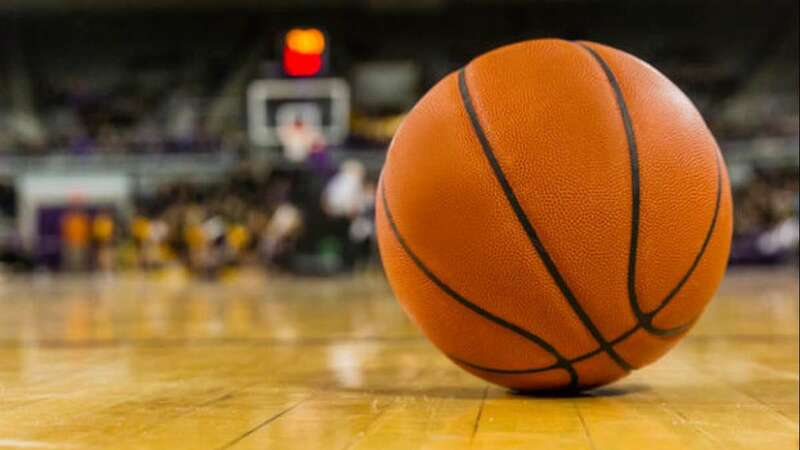 The players, who represented different teams during the third season of the UBA Pro Basketball League have been selected from a ground camp at Bengaluru before they were chosen for the all-expense paid training camp. Representing their cities and hometowns, the 15 UBA stars include Siddhanth Shinde, Ajinkya Mane, Prudhvi Reddy, Gurvinder Singh, Manu Thomas, Jairam Jat, Mahesh Padmanabhan and Dildar Singh, among others. The Pro Performance Training Camp that is currently underway has been designed by the UBA, keeping in mind the players and as prevalent pro-athlete standards seen across the US. The player’s daily routines consist of intense workout sessions including four hours of basketball training and two hours of strength and conditioning at Pro-Performance Training, which is the UBA’s USA training facility in Phoenix. Various activities and strategies will be focused on during the camp, including team-building exercises, working on the fundamentals, dribbling, defense techniques and shooting drills. In the second year of the Pro Performance Camp, eight semi-professionals from the US will join the UBA players, some or all of whom will be joining teams for season 4 of the UBA Pro Basketball League in 2017. These fifteen players will also attend a NBA game where the Phoenix Suns will take on the iconic Knicks (New York) allowing the players to partake in a true American experience. They will also get a chance to attend an NCAA Division 1 men’s basketball game at Arizona State University during their stay in the US.